Bacolod City, Negros Occidental. November 22, 2018 - Pioneer subcompact car, outboard motor distributor, and motorcycle manufacturer Suzuki Philippines (SPH) further demonstrates its commitment to supporting the Filipino youth and upholding the Filipino pride, sponsoring yet again the ASEAN Football Federation (AFF) Cup, the region’s biggest football tournament. 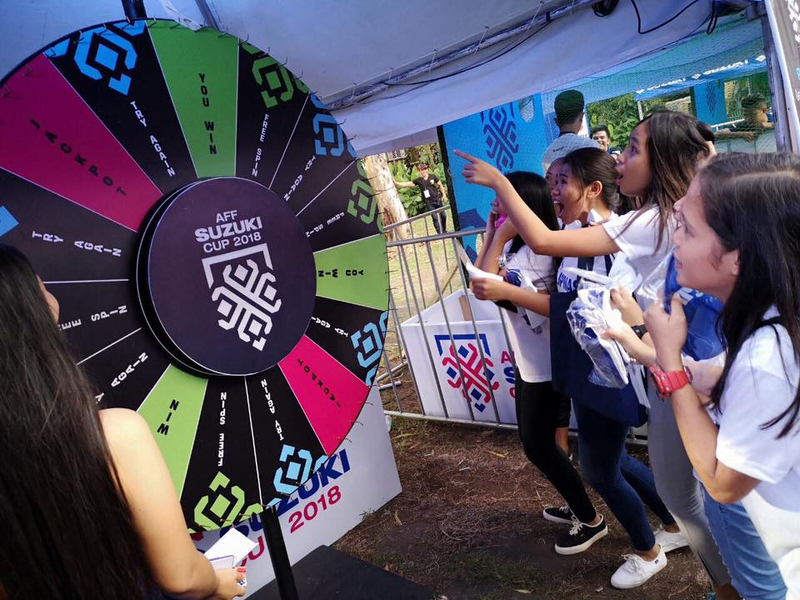 The AFF Suzuki Cup 2018, the 12th edition of the AFF Suzuki Cup Championship, was held at the Panaad Park and Stadium in Bacolod City. 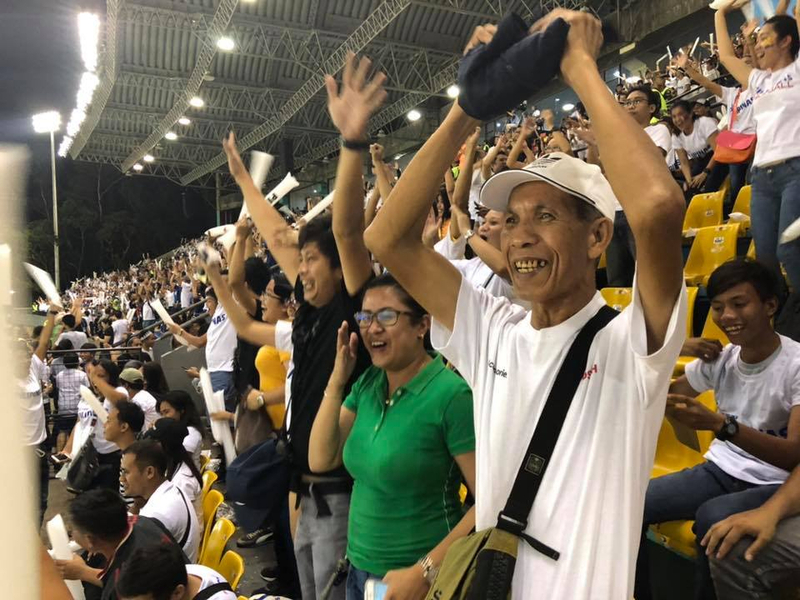 A huge crowd comprising government representatives, students from 11 schools, aspiring Azkals player kids from Sagay of Gawad Kalinga Negros, Suzuki clubs, dealers, and clients supported the Philippine Azkals as they battled it out with Singapore and Thailand last November 13 and 21, respectively. “The AFF Suzuki Cup is more than just a sports tournament. 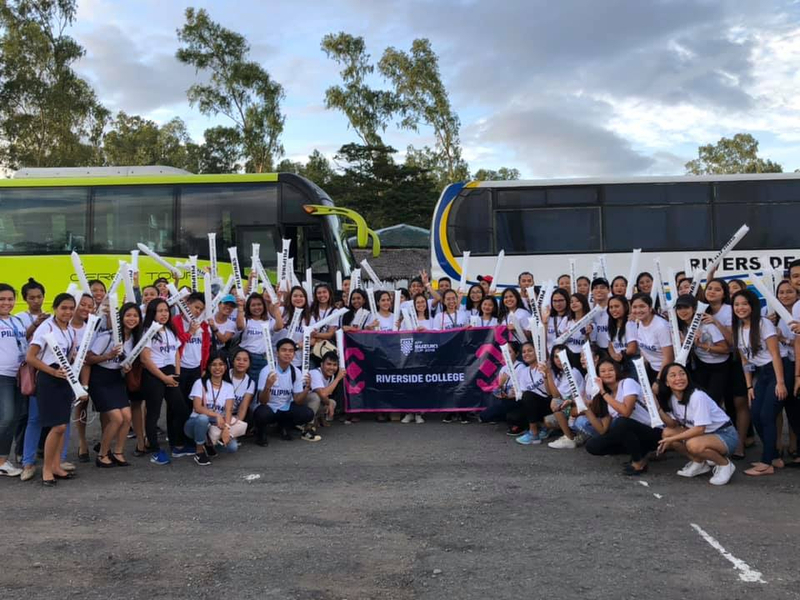 For us at Suzuki Philippines, it is an avenue to connect much more directly with the Filipino people, in particular the youth, and create unforgettable moments and memories with them. 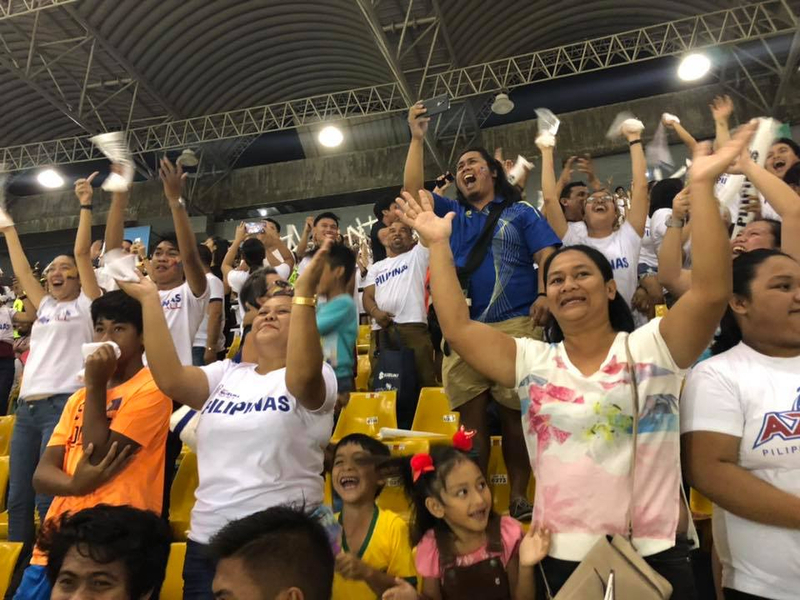 The dedicated and enthusiastic spirit exhibited by the audience shows the very meaning of the ‘Suzuki Way of Life!,’ which we have always been adamant in sharing with Filipinos,” said SPH Director and General Manager for Automobile Keiichi Suzuki. To share the Bacolodnons’ passion for the sport and support the Philippine Azkals, SPH organized a grand motorcade in the early afternoon of November 13, with automobiles traversing Lacson Street, Magsaysay Avenue, Alijis Road and Dona Carmen, and motorcycles covering Capitol Lagoon to Circumferencial Road and Alijir Road to Dona Carmen. 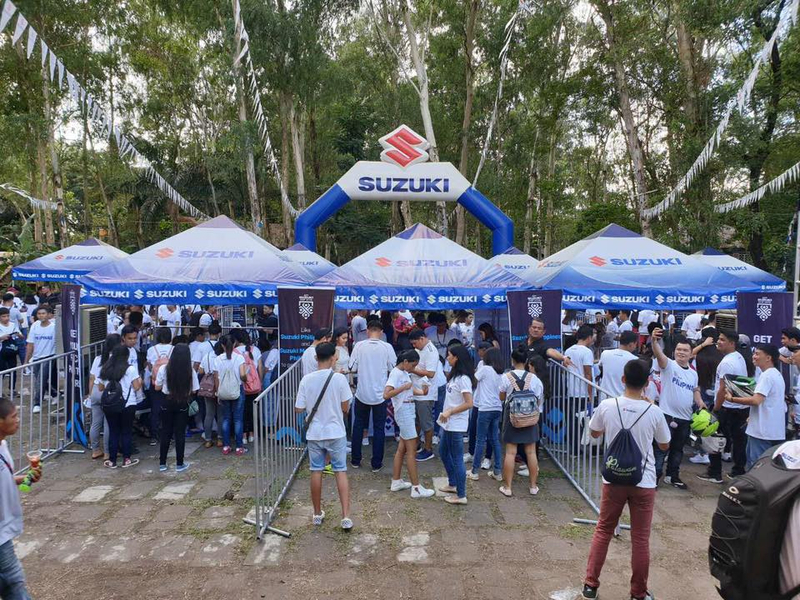 More than 40 Suzuki car owners and 287 Suzuki motorcyclists joined the motorcade together with more than 500 participants from the province of Negros Occidental. The vehicles proudly carried the Suzuki and Azkals banners around the city before proceeding to the stadium. Outside the arena, a Suzuki Village with pop-up booths enabled the motorcade participants and spectators to enjoy fun activities and play mini games before the match. 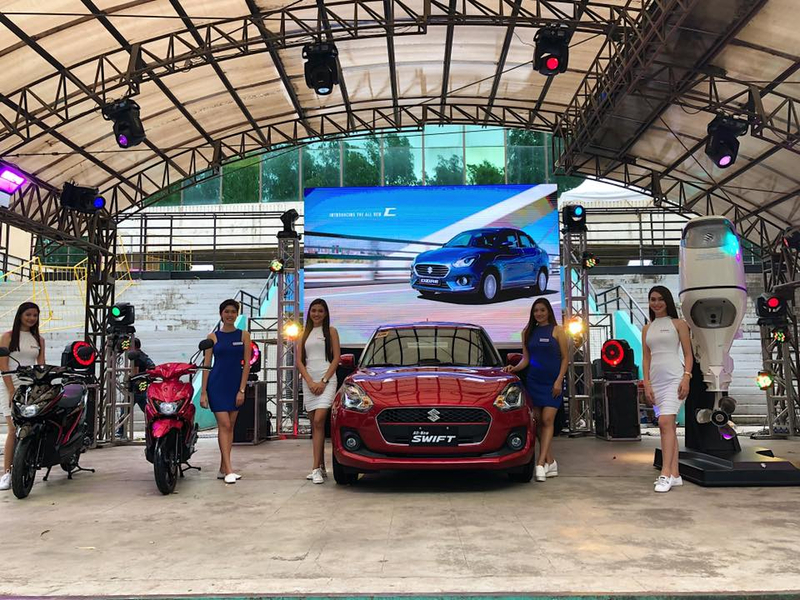 Audiences were also able to view up close some of the best-selling products from Suzuki such as the all-new Suzuki Swift, Suzuki Skydrive Sport, and Suzuki DF350 Outboard Motor. “We are more than happy to share the AFF Suzuki Cup 2018 with the Bacolodnons. 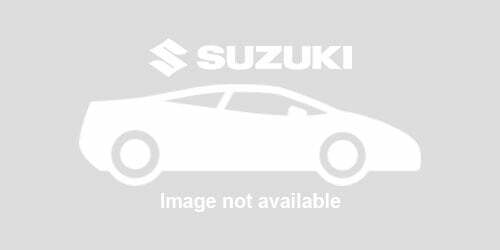 For the many years that we have been in the country, they have given the Suzuki brand the same support and loyalty that they have shown at the games. To show our gratitude for their support, we will continue to deliver on our promise of helping more Filipinos, particularly the youth, improve their way of life,” said SPH President Hiroshi Suzuki.